I'm a paper lover. 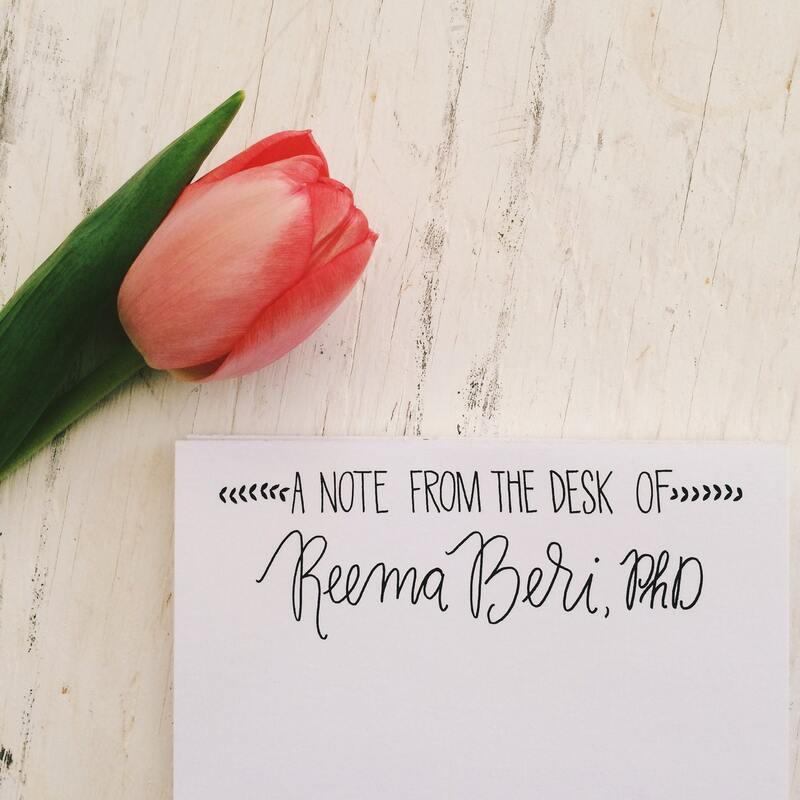 Nothing makes me happier than personalized stationery and a fresh place to jot down my thoughts. 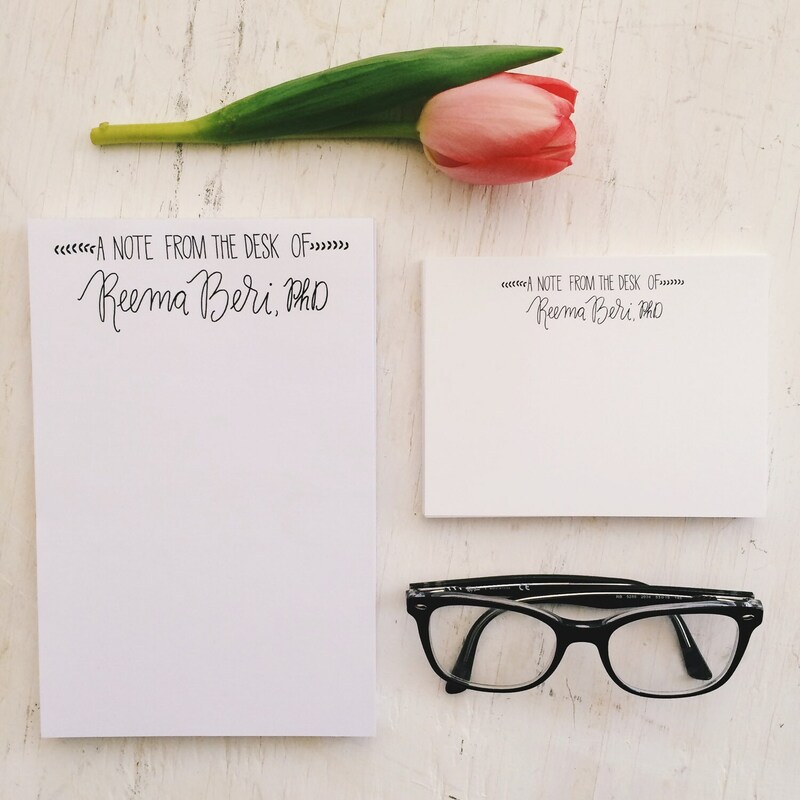 I designed these simple, elegant notepads for myself out of necessity really - I was constantly searching for the perfect notes to send to school with my kids and tuck into thank you cards. So l made them for myself, and now I'm making them for you! Simply leave the name you would like (yours or a friends - these little pads make the perfect gift!) 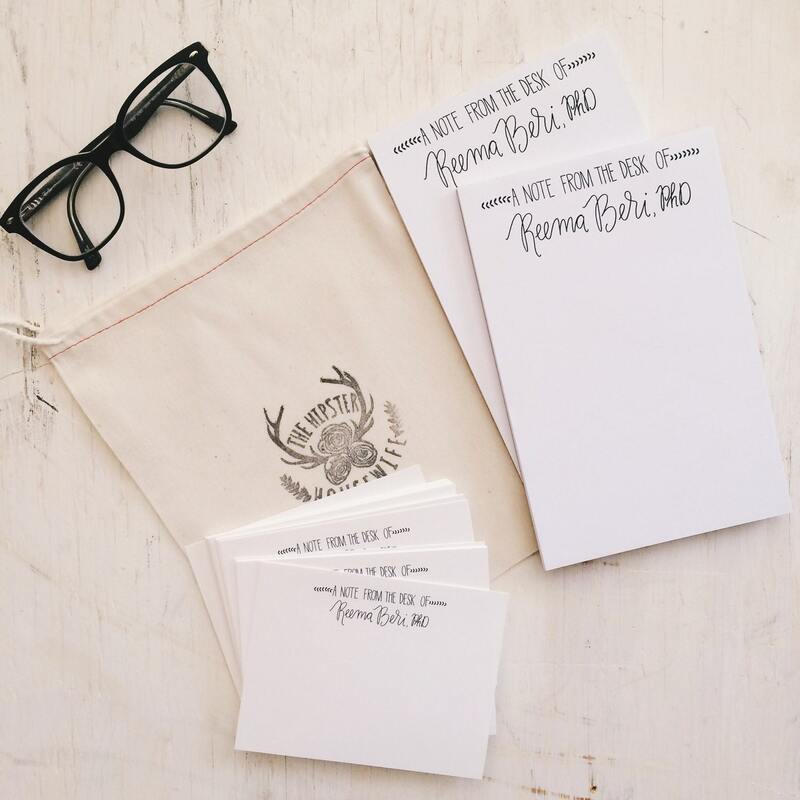 in the 'message to seller' box upon checkout and I'll hand letter your design, bring it to my printer, and you'll have your pretty, personalized notepads in 1-2 weeks. Set of two 50 sheet notepads, professionally printed, with sturdy chipboard backer. Comes beautifully packaged and ready for gift giving!